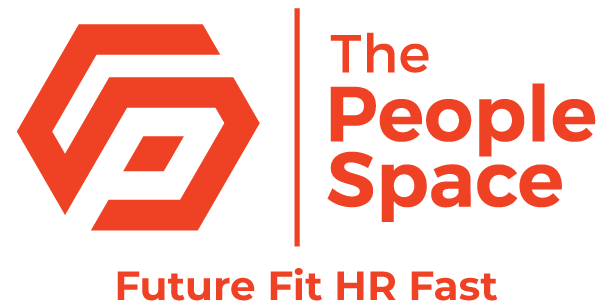 Commercial HR and the Public Sector from The People Space. Wendy Cartwright is uniquely placed to share her experience of commerciality in the public sector, having spent many years working in high profile roles such as HR director at the Olympic Delivery Authority and, now, HR lead at the Palace of Westminster Restoration and Renewal Programme, the project to restore the iconic home of the UK Parliament. In her career Wendy has led the development of HR and organisation development strategies for major projects, developing and leading workforce plans, and ensuring value for money is achieved. In these modules, Wendy discusses the meaning of commerciality in the public sector and shares lessons from major public sector bodies, including her own experience at the Olympic Delivery Authority. Filmed in front of a live audience of HR directors and chief executives, this module is designed to provide HR leaders, business partners and other HR professionals in the public sector with a quick, accessible guide to taking a commercial approach. Wendy Cartwright is the HR lead at the Palace of Westminster Restoration and Renewal Programme, which has been established to tackle the significant work that needs to be done to protect and preserve the heritage of the Palace of Westminster and ensure it can continue to serve as home to the UK Parliament in the 21st century. In 2018 both Houses of Parliament agreed to temporarily vacate the Palace of Westminster to allow the work on the building to be carried out in one single phase. They also agreed to establish an Olympic-style Sponsor Body, set up through legislation, and Delivery Authority to manage the work. Wendy is bringing her experience as former HR director for the Olympic Delivery Authority (ODA) to the role. The ODA was the organisation responsible for developing and building the new venues and infrastructure for London 2012. Wendy previously held senior HR roles in central government, financial services, energy and retail sectors. As well as her role at the Palace of Westminster, Wendy is non-executive director at the UK Ministry of Defence People and Training Board, a trustee of Armed Forces Covenant Fund Trust and chair of the advisory board of a global diversity practice. Previous project work includes UK Committee Member of the European HRD Circle and the Recruitment and Employment Confederation (Employers Advisory Panel Member.